2011 Goal Books (free download!) 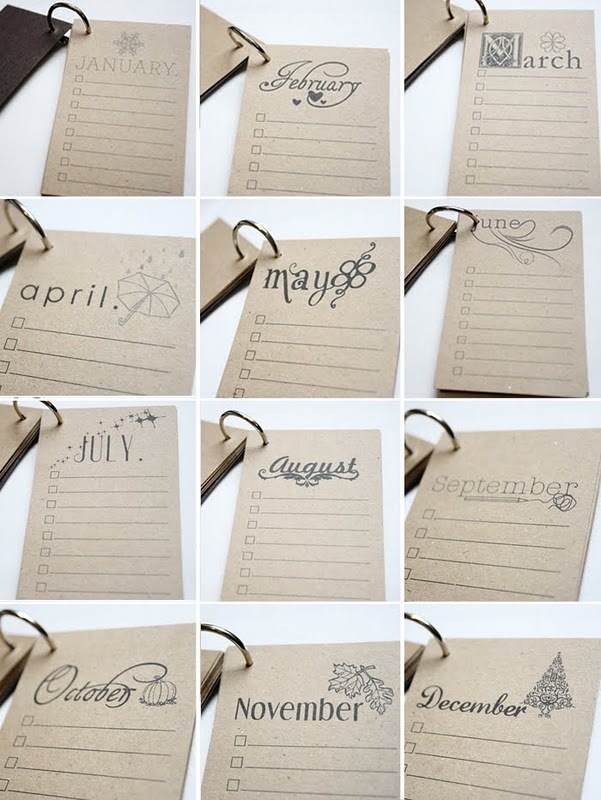 over at Ashlee Proffitt Design - Fabulous for making simple goals each month of the year. Love this idea. 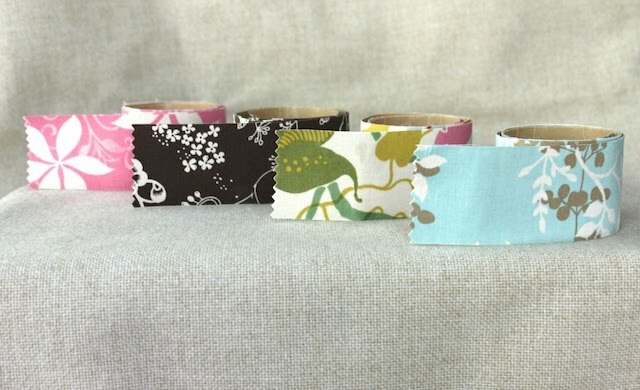 Fabric Tape Tutorial over at Simply Modern Mom (via A Few of My Favorite Things). 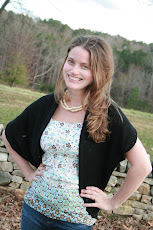 What a fab way to use up fabric scraps. Perfect to use for decorating albums, art journals, etc! 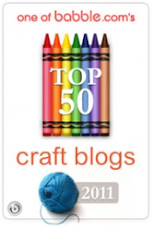 Some new pins to some fabulous links on my pinboards, including some DIY links, and some fabulous inspiration. Hope the last few weeks of your pregnancy are great and that you are feeling well.